It's Jennifer, The Extra Energetic Educator! 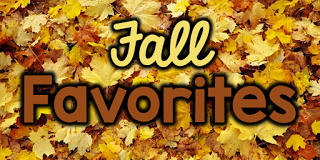 I hope that you all are enjoying the wonderful fall favorites and freebies from the Primary Peaches! My kids love the milk chocolate! The sweeter the better, huh! Stir all ingredients together in a crockpot. Stir occasionally. It's ready when the mixture is hot and chocolate chips are melted. 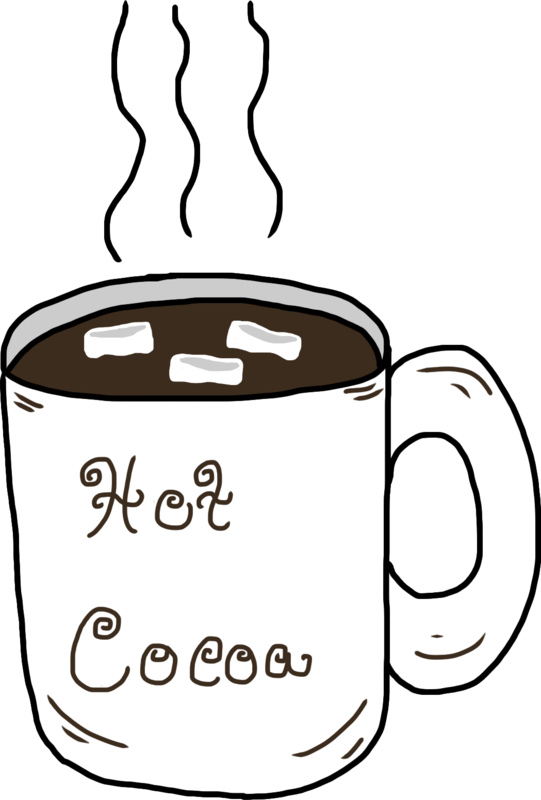 Top with marshmallows if you like! I'm definitely not "Susie the Homemaker"! When the above ingredients are not available at home, I'm all about emptying some packets of hot chocolate into the crockpot! Hee hee hee! 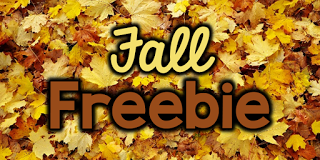 I also want to share a fall freebie with you! 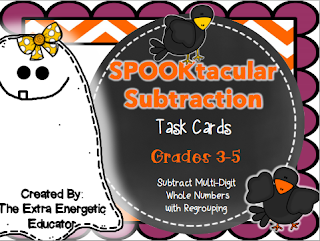 Halloween is just around the corner so here's a sweet treat for your students! 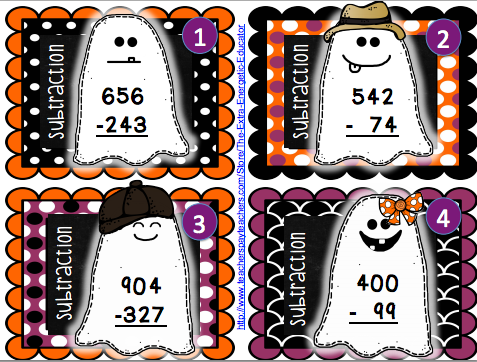 SPOOKtacular Subtraction can be used to review multi-digit subtraction. Numbers range from 3-6 digits. Enjoy! The treats are definitely not over! 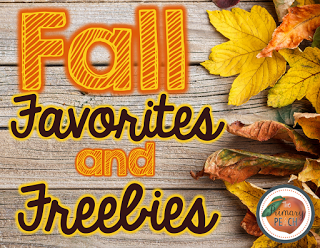 Visit The Primary Peach each day to find more fall favorites and freebies from my fellow peaches! Also, enter the FABULOUS giveaway below! 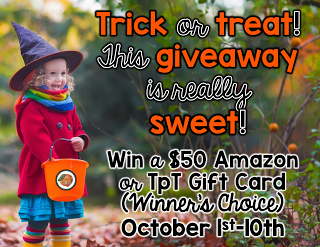 We're giving away a $50 Amazon or TpT gift card...winner's choice! 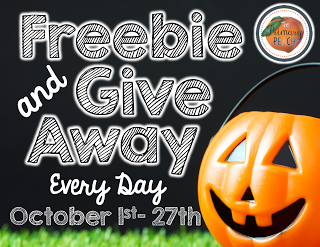 Come back often this month to enter the giveaway!